• 1,150 sq. ft., 3 bath, 3 bdrm 2 story – $89,000. UNDER 100K!! 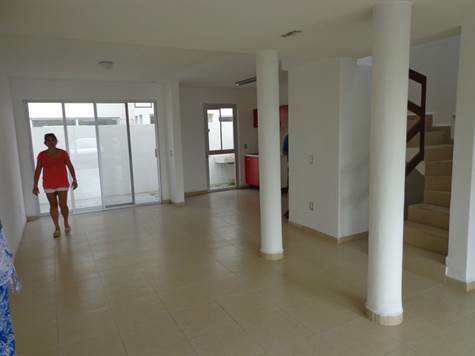 Nuevo Vallarta, Nayarit – 3 bedroom, 2.5 bath home in Gated community. Reduced from 135k to 99k. Separate children’s area with pool, play structures, BBQ, palapas and tables.